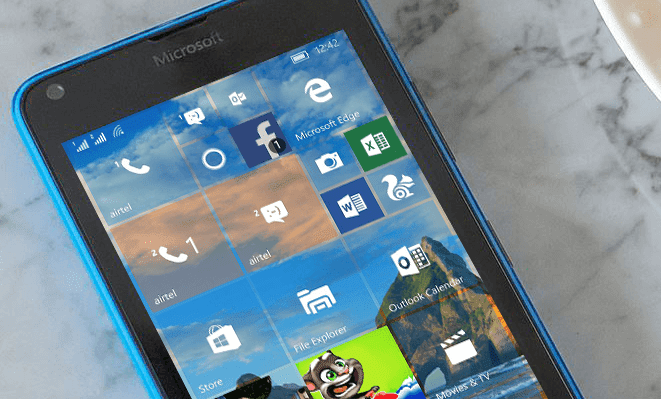 Build 10586.29 of Windows 10 for Mobile is now rolling out to Insiders on Fast Ring. This build doesn't bring any new features but the general improvements and bug fixes. However, this build marks the beginning and is the first Cumulative Update to the Windows 10 Mobile that begins addressing the feedback Microsoft has received since the past build, 10586. Here are the improvements Microsoft has brought to this build after receiving the valuable feedback. If you are already an insider, you don't need to do anything except heading to settings>update & recovery>phone update to check for updates and grab it. However, if you are yet to try out the preview builds, head to this link, for a tutorial on how to install it on your Lumia/Windows Phone.